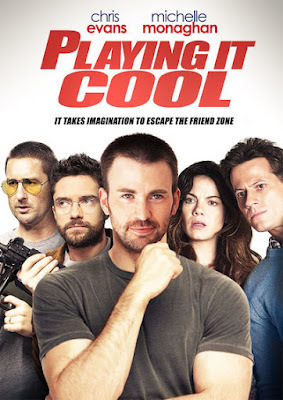 PLAYING IT COOL deals with an overly stereotyped screenwriter (Chris Evans) who finally meets the woman of his dreams (Michelle Monaghan) but must first get out of his own selfish way in order to be with her. 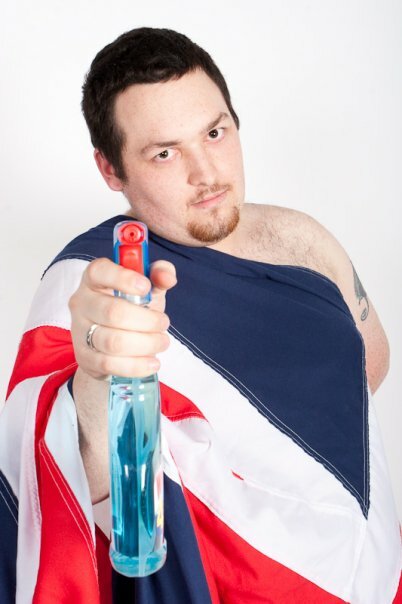 Plenty of pointless narration and goofy friends to follow. This unromantic mess is available for streaming on Amazon, VUDU, and YouTube, but as always, you're better off leaving narcissistic screenwriting steampile about love to us and spending the money to see CAPTAIN AMERICA: CIVIL WAR again instead. 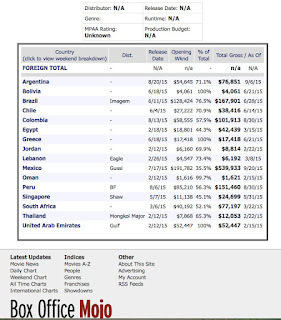 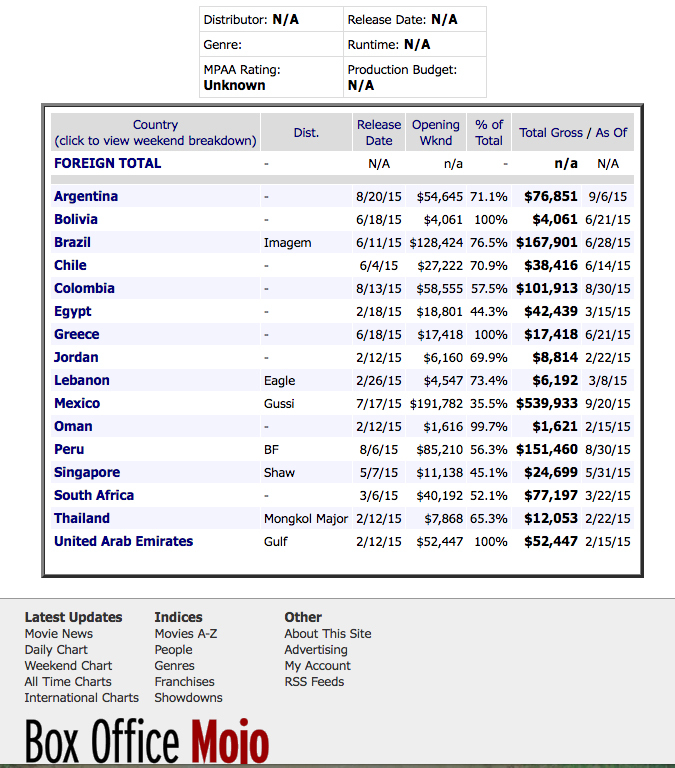 Here's the pic of the worldwide grosses for the film that we mentioned on the show.